We are all interconnected. Thanks to the Internet, which even has “inter” in its name, most of us have experienced that people the world over are much more alike than different. We all want the same basics: love, safety, shelter, food on the table, the opportunity to make enough money to meet our needs and meaningful work. The freedom to see the world in our own way (religion, philosophy) and to be the masters of our own destiny. For three decades, astrology has helped me understand myself, others and the amazing interconnection we share. A good dose of Neptune has helped me see that Oneness, even while a Uranus-tinged Sun has helped me appreciate our differences. Pluto has refined me in the fires of the Underworld. 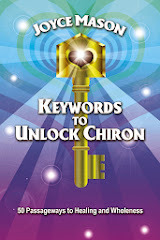 Chiron has saved me with the promise that healing comes from carrying on the mission to help others—that this mission, indeed, is salvation and wholeness itself. In the healer-healee dynamic, both are lifted up. A bit of Heaven comes down to Earth every time someone breaks through pain, being stuck or feeling disowned by himself, herself or others. After all, if we are each other, healing can only be a two-way street. Life has been very dramatic in illustrating karmic connections to me. Synchronicity is as ordinary as dawn in my days. How that applies between us: I can assume that readers attracted to this blog have some level of need for its message because they’re drawn to it. It also means that the things I go through and feel compelled to share are, at some level, things you are likely to benefit from. Here’s hoping that many of you will resonate to where I’m headed with The Radical Virgo in the future. As I share in my article, Your Relationship with Astrology, my own star trek changes over time. At present, I’m in a place where I’m a backseat, eternal astrology student, not on the front lines of teaching and consulting. This feels wonderful—the right place for me now. It reflects how astrology will always be part of my understanding of the universe and how it ticks. One thing I doubt I’ll ever be able to resist? Writing about astrology. Astrology’s changing role for me has to do with shifts in my life that occupy most of my time. (See Pluto: The Cosmic Reset Button.) But there’s another, even bigger reason. Astrology has taken me to levels of deep understanding about life, but it begs a next step—how to take action to make my own life (and all of ours) better. Astrology is very Mercurial and its oft-said higher octave, Uranian. Right now I’m ready for Mars! I’m ready to put what I’ve learned into action and to focus not just on astrology but how the multidimensional understanding we are lucky to get from it can be applied to a world that needs a lot of help. 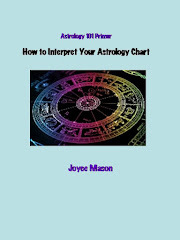 … a place where all signs—not just Virgos—learn how to express the best of their star map and are encouraged to do their best for the evolution of the planet. Enlightenment. The Radical Virgo is beyond which toilet bowl cleaner deodorizes best and onto saving the world from going down the drain. There will always be astrological information here, and I will continue to make my posts as practical and experiential as possible. Good examples of taking knowledge to its daily application can be found in the Planetary Fishing series. (Just put Planetary Fishing and the planet you want into the search box.) There will of necessity be fewer articles, as in 2016, but my aim is quality over quantity. There will be a new emphasis on ways we can take our astrological knowledge and apply it to healing our world on all levels. 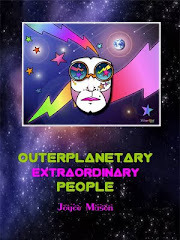 This will especially be relevant to Outerplanetary People, who have profound experiences in the heaven-to-earth dynamic and clear inklings of what’s coming next. Peacemaking doesn’t mean passivity. It is the act of interrupting injustice without mirroring injustice, the act of disarming evil without destroying the evildoer, the act of finding a third way that is neither fight nor flight but the careful, arduous pursuit of reconciliation and justice. It is about a revolution of love that is big enough to set both the oppressed and the oppressors free. I guess my Libra planets are really kicking in. Don’t forget the PDF Book Sale on The Radical Virgo! To offer more tools to peacemakers and positive change bringers, I’m extending the 50%-off sale one last time through January 31st. Need a between the holidays quick and funny read? 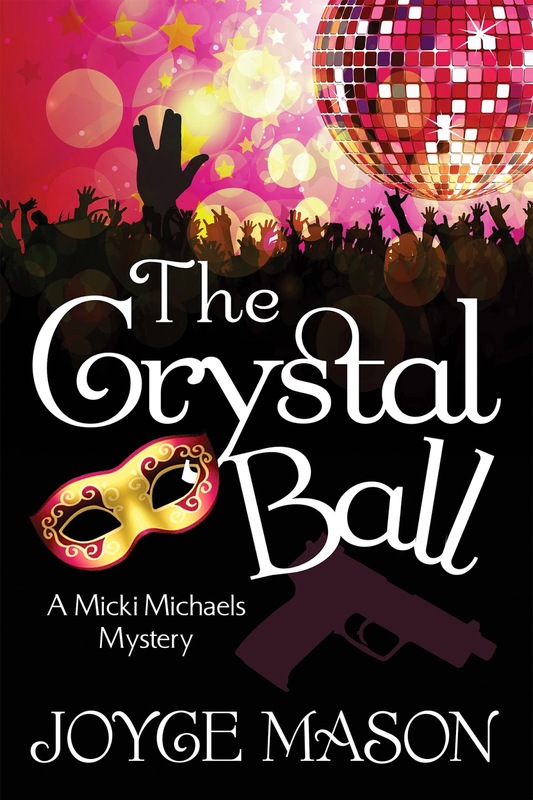 Remember The Crystal Ball, a metaphysical mystery and page-turner with 5 stars on Amazon. 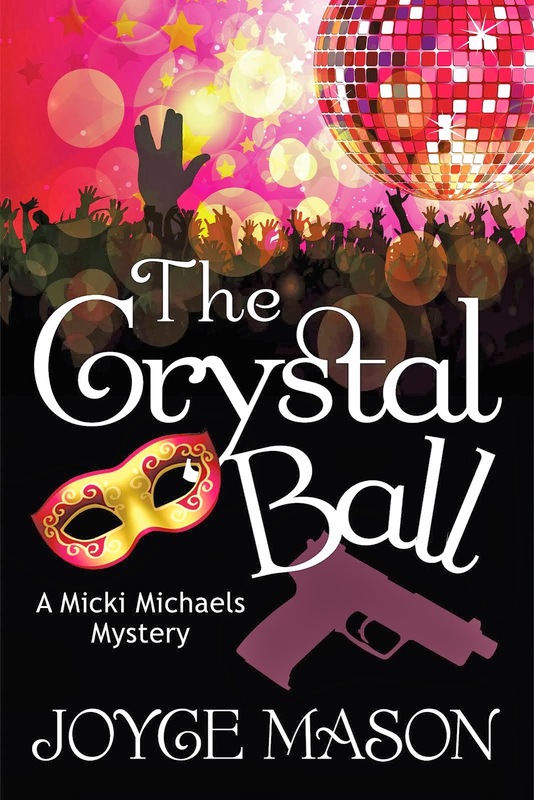 The story takes place in San Francisco on New Year’s Eve—seasonal. See some outlandish change-makers in action as an astrologer and her friends use their passion for longevity to make the world more healthy, fair and loving. However, a bad guy threatens their joy at their 25th anniversary party, the biggest costume ball of the millennium. It’s a “come as you’ll be in the future” party. You’re invited! Kindle version only $2.99. 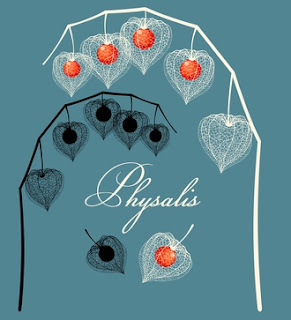 Want more Winter Solstice prayers and meditations for your own observances? Favorite Holiday Posts Wrapped with a Bow! The patron saint of The Radical Virgo is Chiron. One of the things Chiron rules is recycling. So here are some posts worth another go-round, annotated for your choosing pleasure! 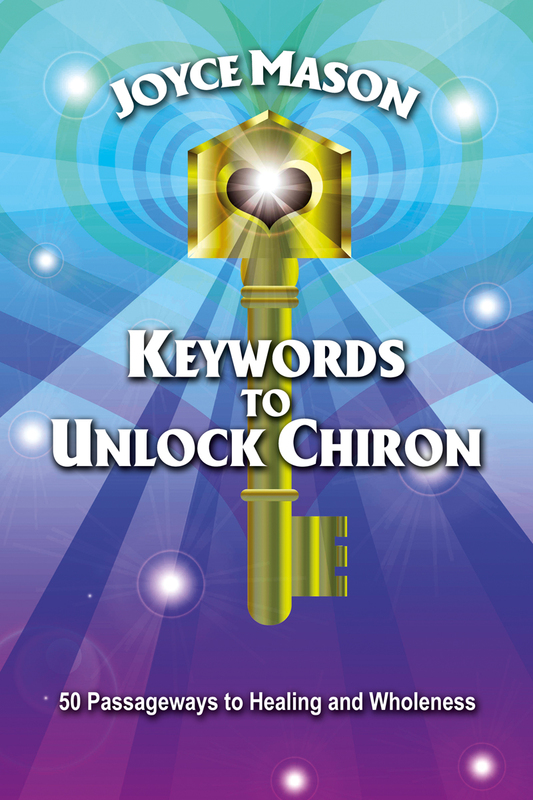 The most popular is Gifts for Every Chiron Sign. While it's tongue-in-cheek, the gifts really work. From funny to sign self-revealing, these bits of wisdom will warm your heart along with your hot chocolate and suggest appropriate gifts. There’s even a link for shopping ideas by zodiac sign from Your Fairy Godmother! 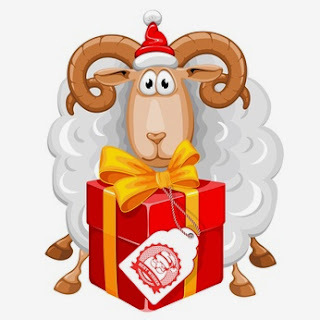 Humor: Gifts for Every Chiron Sign (9-Dec-09) This most popular holiday post of all time on The Radical Virgo serves such an important purpose. The holiday season can bring up old wounds like nobody’s business, especially when you combine high stress with relatives. How many family fights have started at the holiday dinner table? Even when we vow to be on our best behavior, unresolved injuries, irritations, and family enmeshment can cause a person to go Scrooge without creative intervention. Here’s my suggestion. 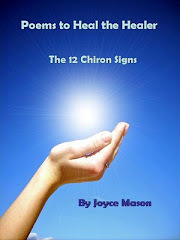 Shop their Chiron signs! Zodi-Yuks: New Year’s Resolutions from Aries to Pisces (26-Dec-10) Don’t know if any one of our zodiac characters can keep these, but they’re bound to keep you laughing. Ho-ho-hilarious from Aries to Pisces. How respecting and celebrating everyone’s beliefs is peace in action. Celebrate This Momentous Winter Solstice! (5-Dec-12) While geared to the long-awaited sky signatures of 2012, this post has Solstice rituals you’ll enjoy having in your repertoire every year. Enjoy Auntie Joyce’s take on which carols “belong” to which signs. It’s hard to laugh and sing at the same time! The Twelve Days of Solstice—and Other Cracked Carols (10-Dec-13) A classic rewritten for astrologers and astrology lovers, just in time for your Astro-group’s holiday party … or just for your own amusement. 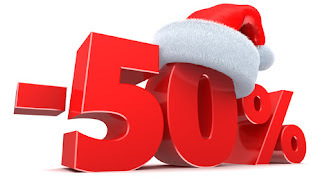 Don't forget the 50% off sale on all PDF books! See sidebar. The November 50%-off sale has been extended one last time through January 31, 2017 as a holiday gift to you. You can find all titles at The Radical Virgo Store or in the sidebar, but I’m also linking individual titles below, as well, to give you as many one-click paths as possible to take advantage of this limited-time savings. I hope many of you will feast on some books you’ve not read yet with Black Friday prices built in. 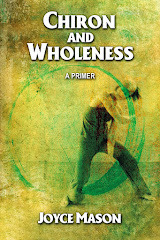 You can purchase all 5 PDF eBooks for well under $20! 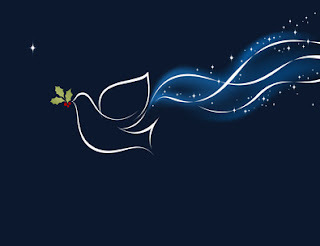 Have a great Season of Light, whatever holidays you celebrate, and a soaring New Year. Enjoy the traditions you hold dear. PS – Sale prices are on PDF ebooks only. Kindle copies and paperback copies of The Crystal Ball and Chiron and Wholeness in Kindle remain at their regular prices.